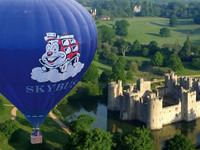 Established in the early 1990’s by Shiralee Colin, one of the countrys few female commercial balloon pilots, Skybus Ballooning is one of Kents most experienced hot air balloon companies, flying balloons in Kent and Sussex with a 100% safety record. Tony Hill our principal pilot; instructor and examiner is vastly experienced both at home and abroad with many of his flying hours in the Weald of Kent and Sussex countryside. 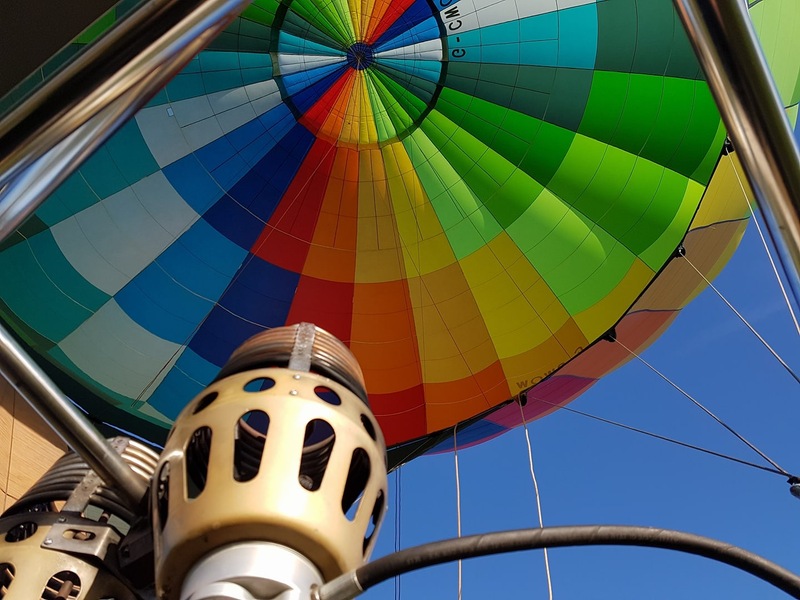 Operating a more exclusive passenger ride than most other companies, we cater for a maximum of 7 passengers in one balloon and 4 in our second balloon. 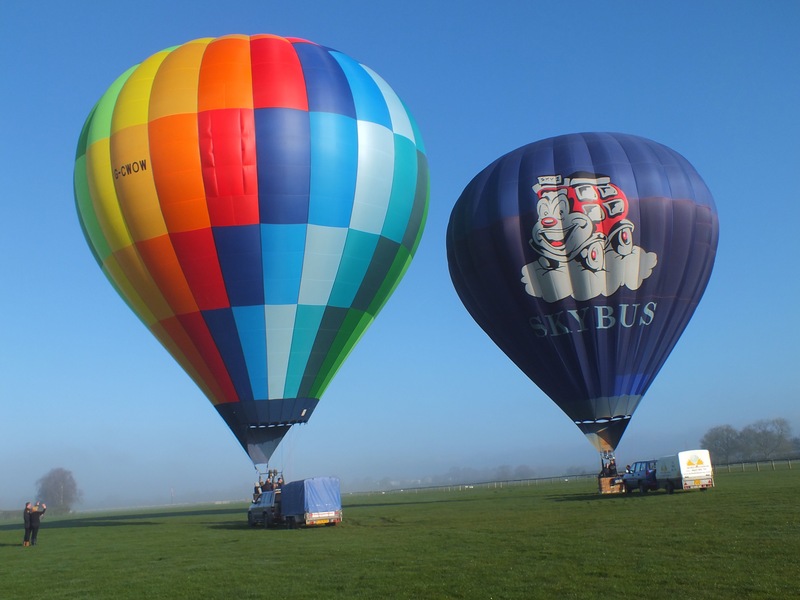 Exclusive Hire and VIP flights can also be arranged as can flying from your own field! 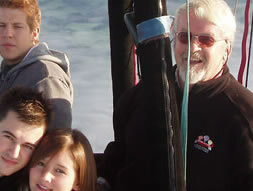 So, whether you would like just one voucher or a dozen vouchers we can assure you of a fun and friendly experience. We are very excited to announce the new launch sites at the beautiful locations of Bodiam Castle, East Sussex and Bewl Water in Kent. Our other main launch site is Headcorn aerodrome near Sutton Valence. We are the only company whose office and main launch site is based at Headcorn Airfield just 10 minutes from junction 8 on the M20 ( The Leeds Castle turn off ). The airfield is easy to find and with good parking facilities, it offers a fun day for aviation enthusiasts, who can also watch skydiving, helicopters, Tiger Moths and stunt planes. Other sites include ‘The London Beach Hotel & Spa’ in Tenterden where you can add to your day by playing a round of golf , relaxing in the spa or enjoying a meal in the restaurant. Please contact us for details of our other sites in Kent and East Sussex – the choice is yours!